Trying to record your laptop screen but not sure how? Don’t worry. It’s easy! The following are a few methods that have helped many Windows laptop users record their screen. You may not have to try them all; just choose the suitable one for you. 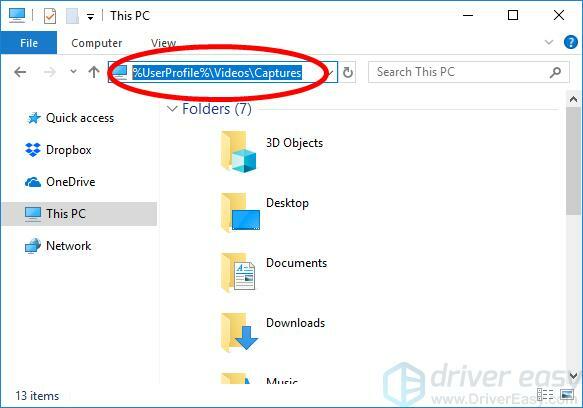 This recording method only works if you’re using a Windows 10 laptop. You can use the Game Bar feature to record your laptop screen. This record feature is limited though, because you can only record the window of one program. Open the program you’re going to record. Press the Windows logo key and G on your keyboard. Then select the checkbox of Yes, this is a game. Click the microphone icon to turn your mic on while recording. If you want to stop recording, click the stop button. Open File Explorer (by pressing the Windows logo key and E on your keyboard). Copy the following address to the address bar on File Explorer, then press the Enter key on your keyboard. Now you should be able to find the video of what you’ve recorded in that folder. If you want a more powerful tool, we recommend using Snagit. It is a screenshot capture program. You can use it to record any area of your laptop screen easily and quickly. Run and sign in this program. Select the Video tab, then click Capture. Select an area of your screen you want to record, then click the record button. If you want to pause recording, click the Pause button. Click the Record button to resume recording. 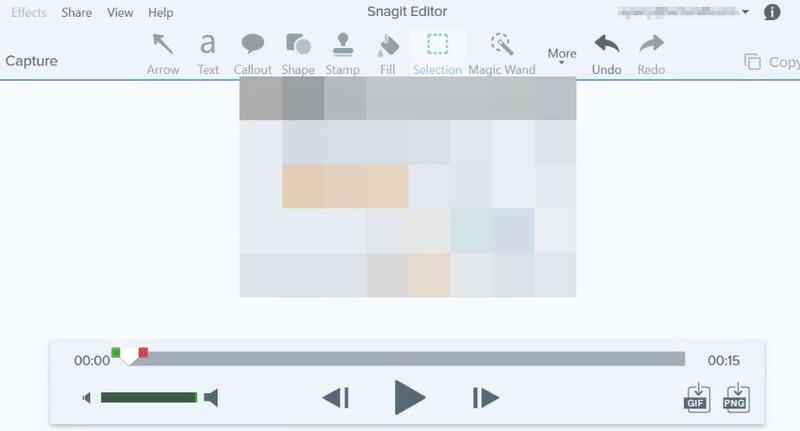 Edit your video with the Snagit Editor. You can add text, shapes, etc. to your video. Save or share your video.